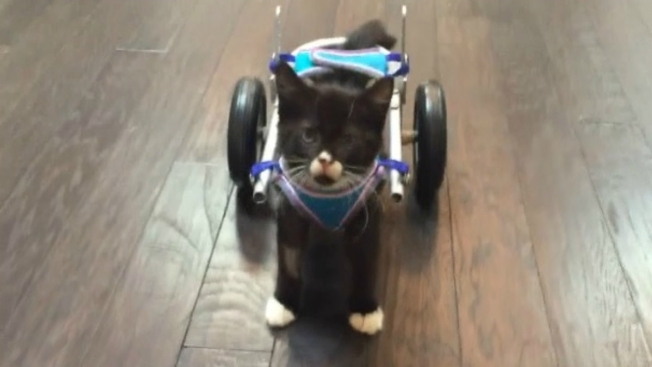 From a glow-in-the-dark sea turtle to an inspiring kitten, you won't want to miss these top 5 viral videos of the day making their rounds on social media. Parade Kicks Off Halloween Season in Salem, Mass. 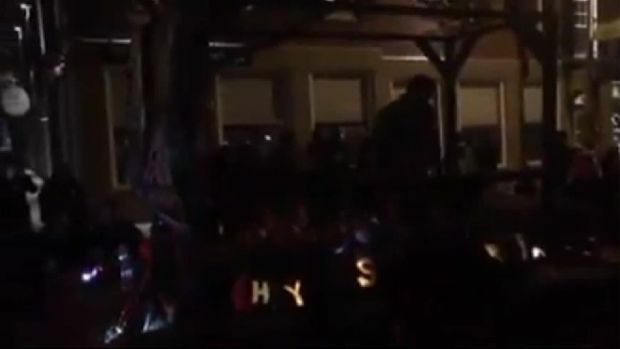 The Grand Parade in Salem kicked off a month of Halloween events in the famous Massachusetts city. 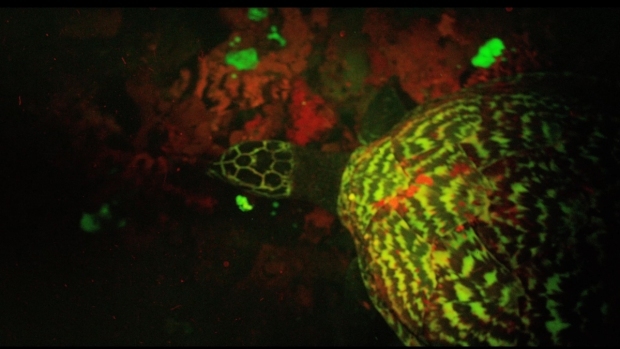 The first hawksbill sea turtle that is biofluorescent was discovered by David Gruber near the Solomon Islands. 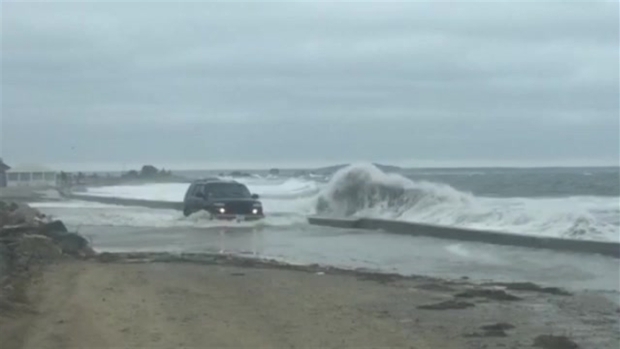 Necn viewer Dave Jenness shares this video with us of high tide in Plymouth, Massachusetts. 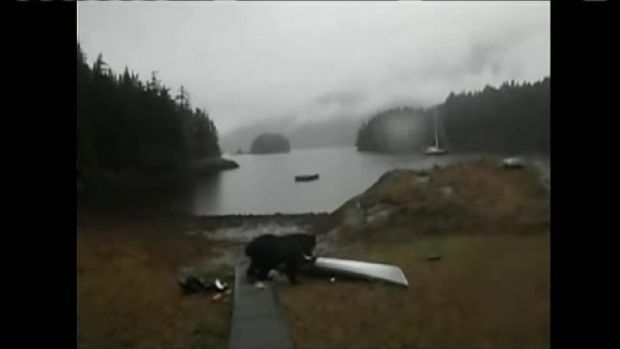 This bear was an unwelcome guest during a kayaking trip in Alaska. 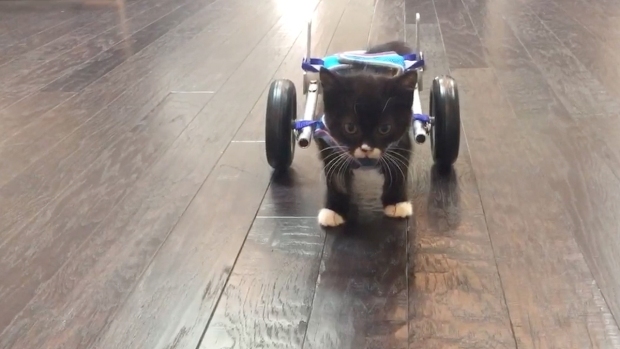 Now, get out there and go enjoy your weekend! (And, stay dry!) We'll be back with our next batch on Monday.